and we’re very happy to see you! South facing, single, double and family rooms. 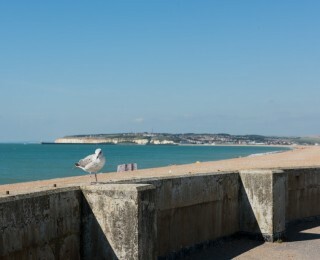 Seaford holds the green flag for clean beaches. Hello and welcome to The White Lion Hotel. 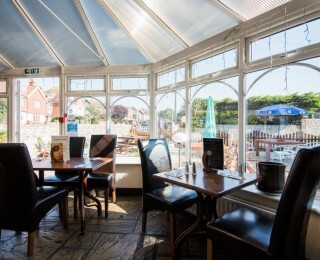 We are a friendly, family-run pub and hotel, situated in the heart of sunny Seaford, a stone’s throw from the sea. 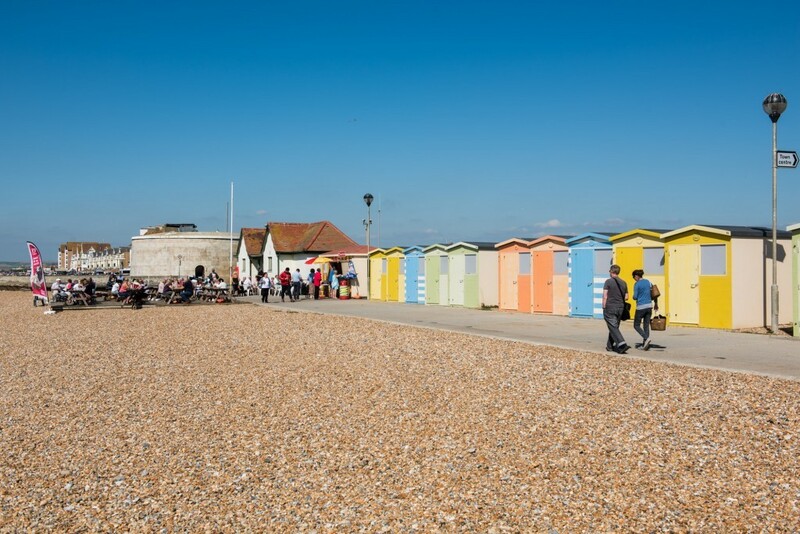 Nestled between the busy port of Newhaven and the beautiful Seven Sisters, Seaford boasts one of the most beautiful beaches along the East Sussex coast, with stunning walks in the surrounding area and plenty of places to explore within the town itself. With views that soothe and amenities that comfort, The White Lion Hotel is a place you will feel right at home, from the moment you arrive. 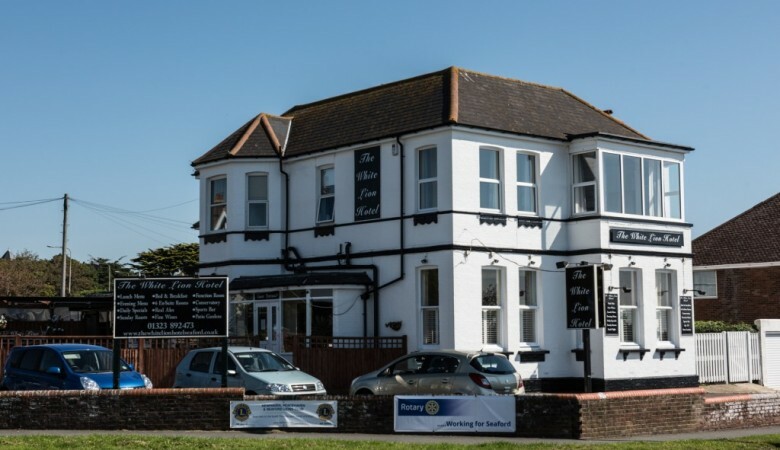 Truly a hidden gem, Seaford is one of the best kept secrets on the South Coast and The White Lion Hotel offers everything you need to enjoy the area in comfort. So come and stay in one our cosy rooms, dine in our restaurant, or join us for a drink in one our bars – and enjoy the sights, sounds, smells and tastes for yourself. 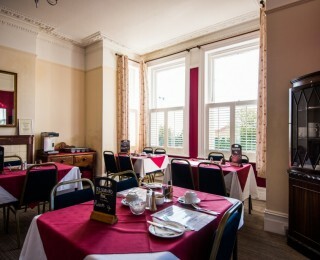 A family-run business for over 11 years, The White Lion Hotel has the personal touch at prices you can trust. Starting at just £40 (including a generous breakfast) our seven cosy rooms range from Single to Family Size, all boasting en-suite facilities and some offering south-facing views. 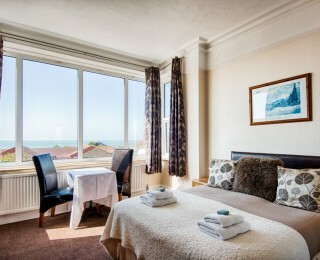 For more information about our rooms, see the Tariffs and Gallery Pages. With a full daytime and evening menu, our restaurant serves scrumptious meals at the right price for your pallet and at convenient times: lunch is served from 12:00pm – 2:30pm, and dinner from 6pm – 9pm. Select ‘Menu’ from the Browser to see the full range of food served. A few minutes out of town are the South Downs National Park and some of the most beautiful and best-loved countryside in Sussex. Here you will find: Cuckmere Haven, the Seven Sisters, Birling Gap, Beachy Head and the High & Over, as well as quaint villages like East Dean and Alfriston and, a little further afield, are bustling Brighton and gentile Eastbourne. I was amazed at the Size of the Family Room. Staff were very welcoming and chatty. Had lunch in the conservatory which was delicious and great value for money. Only stayed one night, but enjoyed my stay. The staff were friendly and professional. Evening meal enjoyable. Good all round experience. Welcoming, efficient, friendly professionalism. Quality room and facilities. Excellent breakfast. We had a lovely stay at the White Lion, room was clean, staffs were friendly, breakfast was served right on time.